The main feature of the Bega 89011 wall-/ceiling light Halo is the diffuser made from high-quality opal glass which encloses the light source. The glass is connected to the robust aluminium frame by means of a sliding latch. This latch ensures a secure and shockproof assembly of the ceiling light. Furthermore, the practical sliding latch allows you to remove the glass body easily in order to, for instance, replace the illuminant or clean the glass. The glass body is manufactured in the production facilities of Bega where the highest quality standards are applied. Moreover, the 89011 ceiling-/wall light Halo convinces with a flexible application: as the name already indicates, this light fitting can either be used as ceiling light or as wall light. The diffuser is manufactured from matt opal glass. The diffuser and the ceiling bracket complement each other perfectly. Thanks to the precious diffuser, the light emitted gets a pleasant, slightly subdued touch which results in a harmonious ambient lighting. Thereby, the Bega 89011 Halo provides for a homely atmosphere that invites you to sit back and relax. 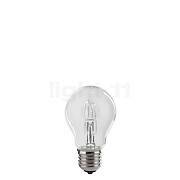 It is operated using two lamps with an E27 socket and a maximum power of 60 watts each. The 89011 Halo is designed to be equipped with halogen lamps. However, you may also use LED retrofit lamps as an eco-friendly alternative. Thanks to a protection degree of IP44, the wall light may also be used outdoors under a canopy. 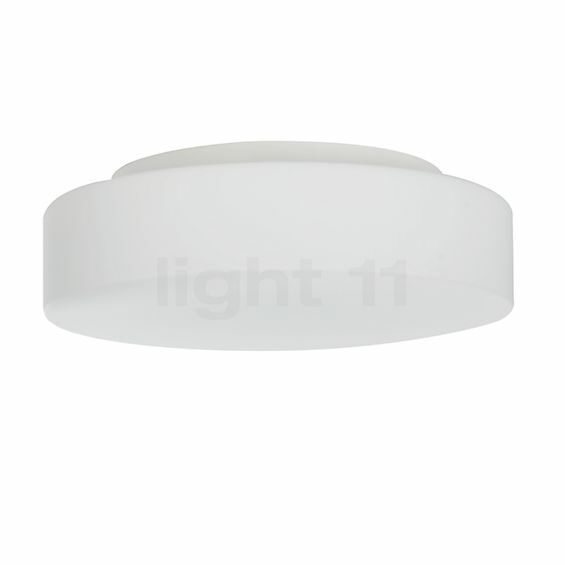 Tell other customers and us about your experiences with the 89011 - Wall/Ceiling Light ! With a protection degree of IP44, the ceiling light by Bega is protected against the ingress of foreign bodies and against water splashing on all sides and can therefore be installed in bathrooms. 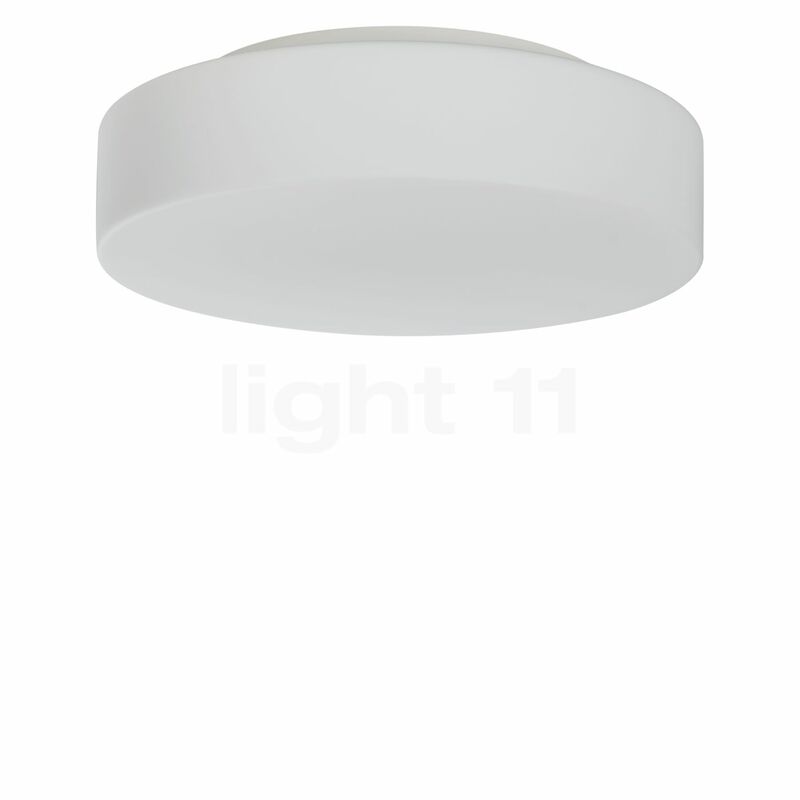 However, the Bega 89011 ceiling-/wall light Halo also cuts a fine figure in halls or in staircases, where it provides for ambient lighting with its widely diffused light and thereby ensures optimal visibility. Thanks to its unobtrusive design that puts the glass body into the centre of attention, the 89011 Halo also blends unobtrusively into the design concept of a living room or a dining room.